Sir – Regarding the controversy relating to the so-called “granny grant”, could I try and bring what I consider to be a level of practicality and common sense to this issue? 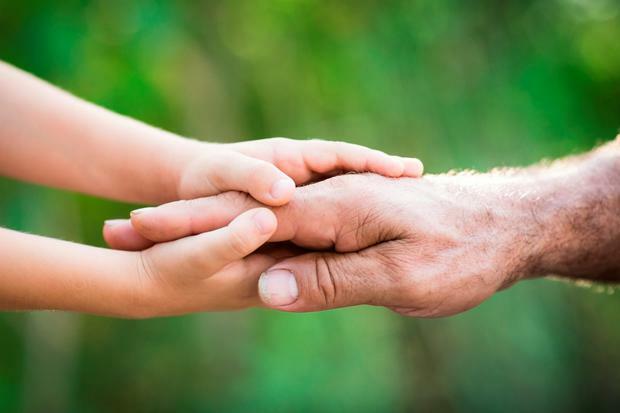 I am a 75-year-old grandfather who, with my wife, devotes a substantial portion of our week to dropping, collecting, feeding and stimulating our grandchildren. This can on the one hand be onerous and restricting, and yet on the other hand greatly rewarding for all involved. We would not have it any other way. However, I often wonder how couples who do not have the advantage of adjacent grandparents manage at all, considering the extra time and expense they have to devote to their children. Surely it’s they who need extra support, rather than those who have help near to hand.